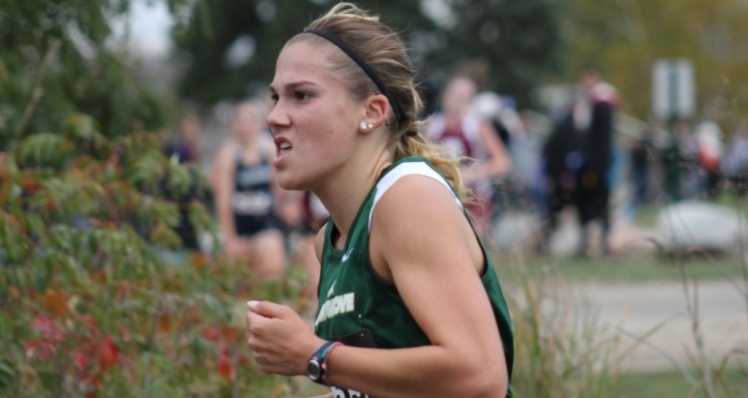 DeVoe, a four-year student-athlete for the Mustangs, finished a run of three seasons of cross country in which she became the program’s record holder in virtually every category. Most recently, DeVoe shattered her own school record in the 5K after posting a time of 20:28 at the 2012 Michigan Intercollegiate Championships. At the 2012 national meet, DeVoe was able to finish strong after crossing her final finish line at Marygrove with an unofficial time of 26:31*. The time was 22 seconds ahead of last year’s 13th place finish in Lake Placid, N.Y.
Friday’s (Nov. 9) race marked another race in which the talented senior shaved time off of a previous mark as she finished five seconds ahead of her previous 6K time in 2012.